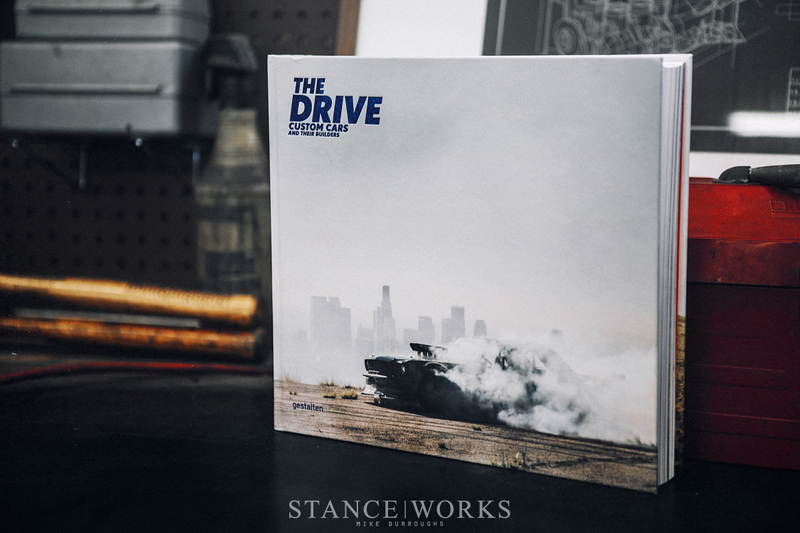 The Drive – The Ultimate Automotive Book, Period. This week, renowned publisher, Gestalten, has released "The Drive: Custom Cars and Their Builders," the end-all of automotive-related coffee table books - one we'd suggest every enthusiast needs to have on the shelf. From hot rods and salt-flat racers, to low riders, muscle cars, and even a few modern customs, The Drive covers some of the best, most unique, and most alluring automotive builds of the century. With content spanning the globe, The Drive offers an unparalleled look, with unparalleled beauty, at cars you simply must see. The Drive: Introducing Our Book on Custom Cars and Their Builders from Gestalten on Vimeo. Over the past number of months, we've been hard at work with the team at Gestalten, helping to procure and produce imagery and writing for The Drive. 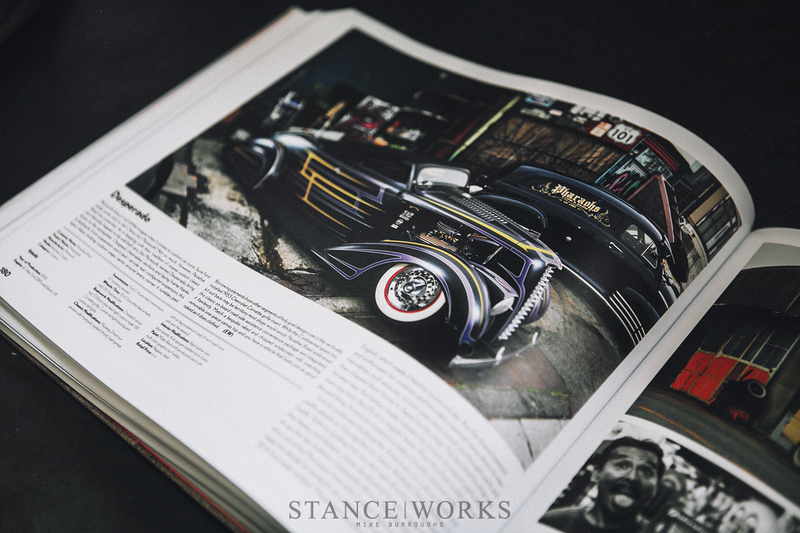 StanceWorks was given the task of gathering some of our favorite builds in recent years; thus, we dove into the archives to dig up some of the best we have to offer. 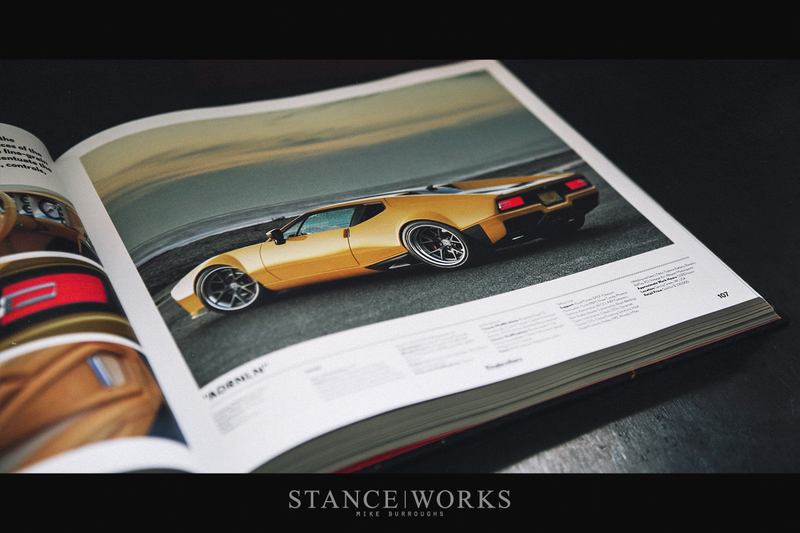 There are few things better than the beauty of automobiles and the immortalization of print, and together, The Drive cements more than 400 pages worth of automotive builds into history. Of course, our relationship with Gestalten began somewhere, and that's with some cars of our own. 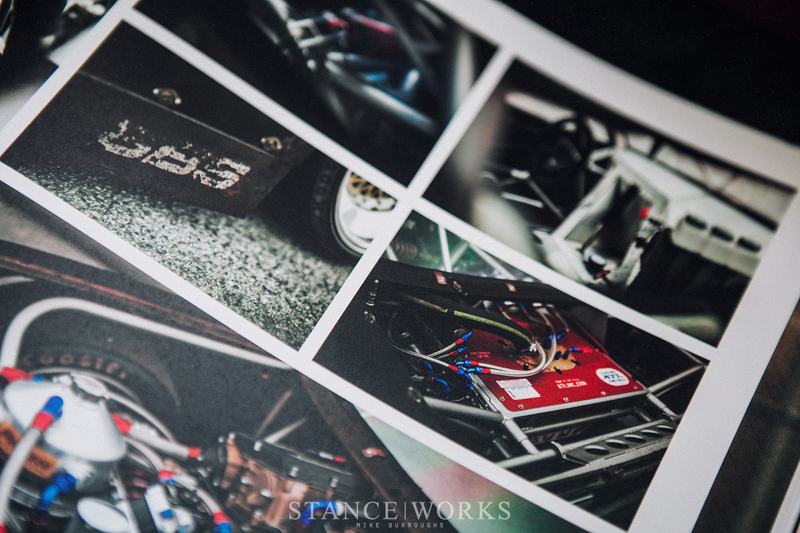 Throughout the pages of The Drive, you'll not only find our photography and words; you'll find our cars too, celebrated amongst the best... humbling, to say the least. Fellow friends like Nic Foster, Rod Emory, Jon Rood, and Magnus Walker all make an appearance, showcasing their builds, talents, and creativity. The Drive celebrates automotive tastes and styles from all walks, catering to anyone with a bit of fuel in their veins. 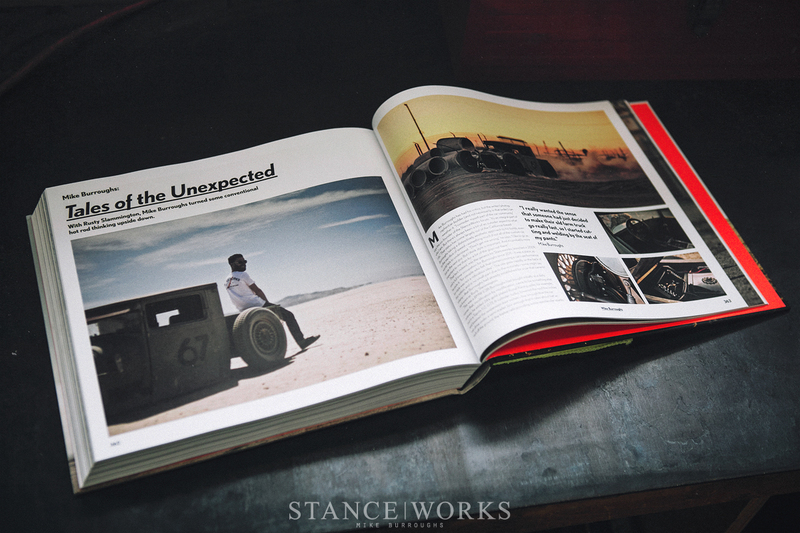 For any auto enthusiast, it's a publication you simply cannot miss. Comments on The Drive – The Ultimate Automotive Book, Period. Andrew—-Please publish a photo book devoted to your many fine BMW images. BMW only. 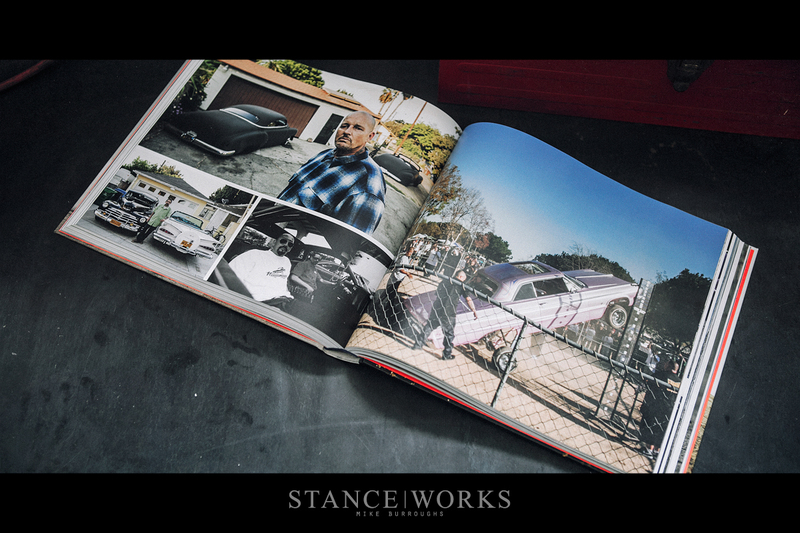 Your second very successful photo book can be of all other marques. Explore your inspired view of the BMW centennial. This is my second request of you as you post your annual review. Don’t make me post again on next years annual. Blau Mit Weiss. Happy motoring James.